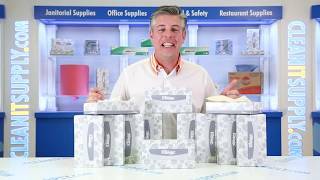 Keep the comfort of home with you and your customers at all times. 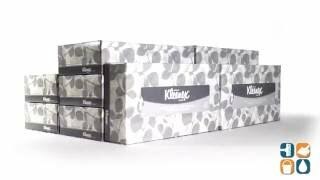 These Kleenex facial tissue boxes are perfect for homes, offices, schools and hospitals. Two-ply, white. Dimensions: 8.4 x 8.4 facial tissues.